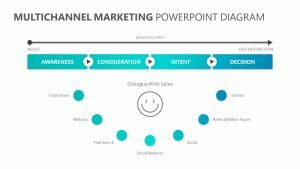 In order to create the best customer experience for your clients and customers, it is important that you understand exactly what customer experience entails. 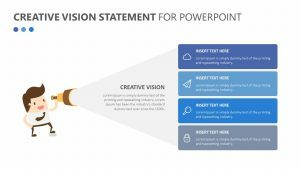 With the Customer Experience Journey for PowerPoint, you are able to do this. 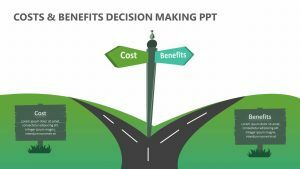 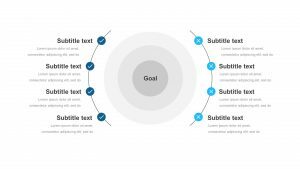 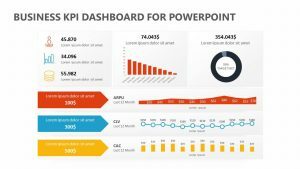 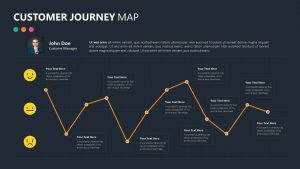 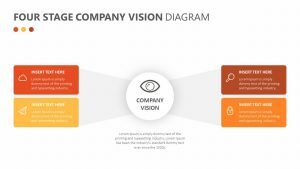 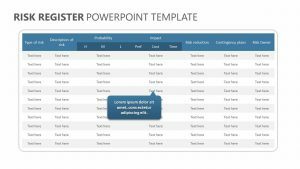 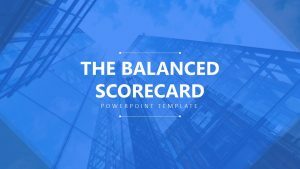 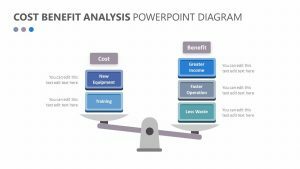 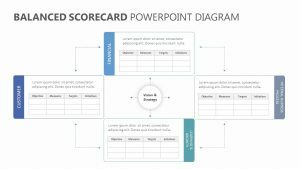 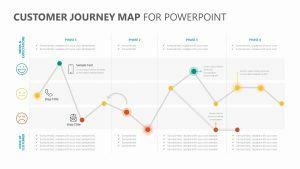 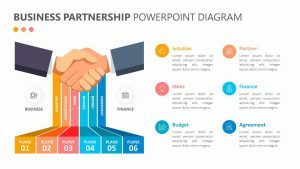 The Customer Experience Journey for PowerPoint is a pair of two fully editable slides which that allow you to include a number of different points of consideration in a visual manner. 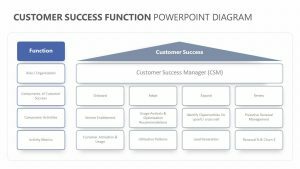 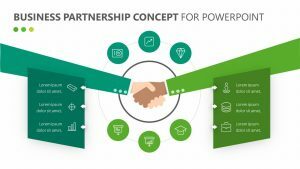 Discuss points such as delivery and installation, the moment of purchase, evaluation, the generation of need, the initial consideration, the engagement with the company and the product’s usage.